WARM - SOFT - LIGHT WEIGHT - HARD WEARING - WHAT MORE DO YOU WANT?!! 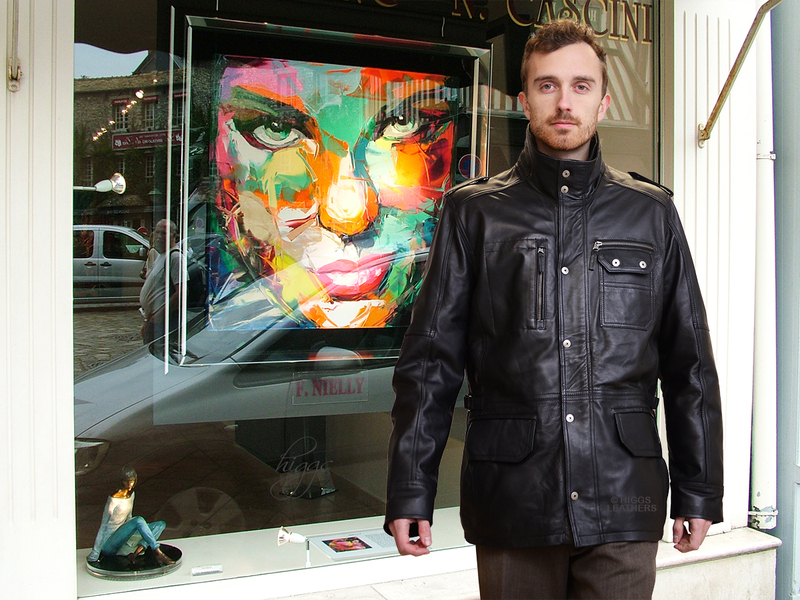 Extra soft Black Leather 3/4 length Parka Leather coats for men, made from fine quality Lamb Nappa skins. High quality Polyester lining with a soft, wonderfully warm thermal interlining, perfect for the coldest winter days! Will give many, many years of good wear - a great investment!